Earn $239.90 in VIP credit. Click to Learn More. 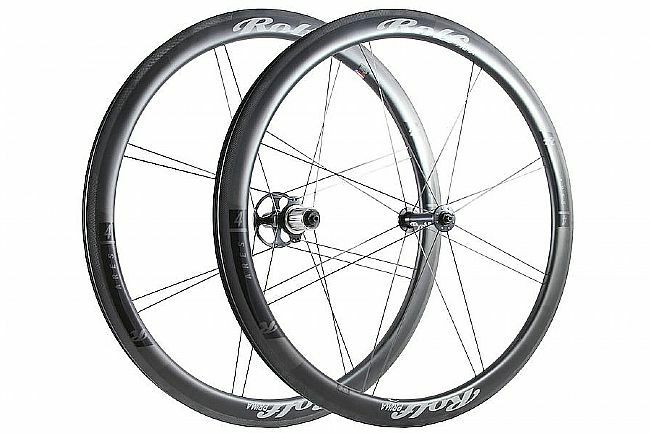 Rolf Prima's 2019 ARES4 Carbon Clincher Wheelset features rims with a 19.5mm internal width, tubeless compatibility, and aerodynamic spoke technology. The US made TdF5.5 hubs feature Enduro Zer0 ceramic bearings and a T2 High Engagement drive mechanism for immediate engagement. This wheelset comes with rim strips, carbon specific brake pads, a valve extender, and a QR set. Tire Type: Tubeless compatible, 25mm to 62mm. 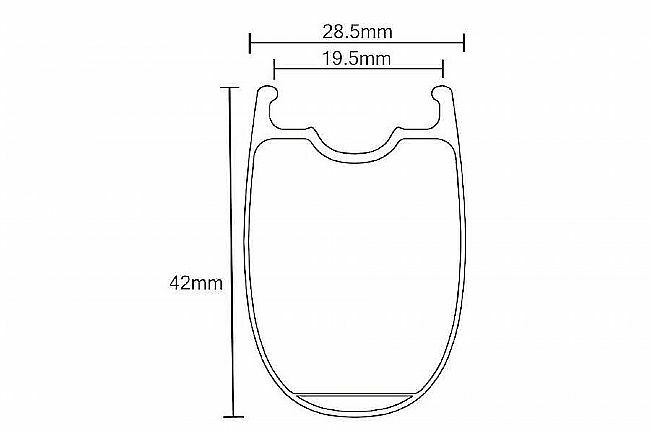 Rim Width: 19.5mm (internal), 28.5mm (external). Hubs: TdF5.5 w/ T2 High Engagement & Enduro Zer0 Ceramic Bearings. Spokes: Sapim CX Speed, bladed. Claimed Weight: 1,430g (625g front, 805g rear).